The weekend saw the return of the Premier League and there was plenty of incident as always. Manchester City, Liverpool and Chelsea all showed they looked the real deal with victories in their respective games. 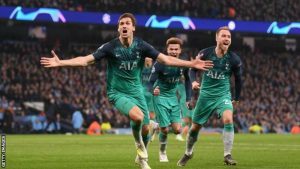 Manchester United and Tottenham didn’t look as convincing but they both managed to get over the line and earn three points in their opening matches but the same old problems seem to remain for Arsenal under new boss Unai Emery. Meanwhile, we saw Wolves, Cardiff and Fulham make their returns to the top flight and the promoted sides got off to a mixed start. Cardiff and Fulham lost to Bournemouth and Crystal Palace respectively while Nuno Espirito Santo’s men showed “character” in his words to earn an entertaining draw against ten-man Everton. But what were the key points from the first gameweek of the 2018/19 season? Fear not, talkSPORT have picked out six things you can take away from the action. 1- Is Luke Shaw back? The left-back’s career at United looked over a few months ago but Luke Shaw came out fighting during the Red Devils’ win over Leicester on Friday. 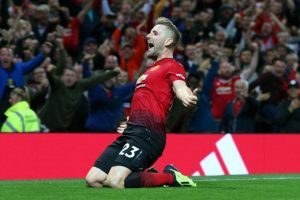 Shaw has been criticised in public a number of times by manager Jose Mourinho for his sub-standard displays but there were only good reviews for Shaw this time as he scored what proved to be the winning goal in the 2-1 victory – the 23-year-old’s first senior goal. His post-match interview was more revealing than the average conversation with a footballer – offering a frank assessment of how his time at United has not been good enough so far before saying he was desperate to show why United signed him in the first place. If he carries on like this then Shaw even has every chance of even clawing his way back into the England set-up. City were incredible last season and they carried on from where the left off with a 2-0 victory over Arsenal at the Emirates Stadium. 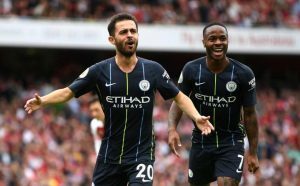 Pep Guardiola’s side controlled the game from start to finish against a new-look Gunners side that seemed to crumble at points, such was the intense pressure put on them by their classy opponents. 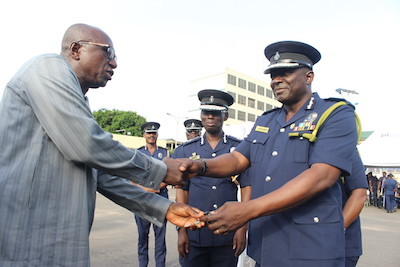 The Citizens’ boss was even forced to deny suggestions his job is easy but you can see why some people might think that when you consider the way his side appear to sweep aside teams so effortlessly. 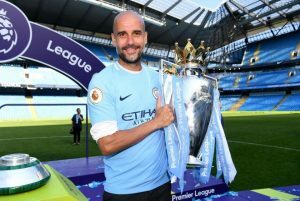 City are the favourites to win the league but Liverpool showed this season’s race for the title could be a lot more competitive than the last campaign. The Reds have spent over £175million this summer so there’s a lot of pressure to have a good season but it seems Liverpool were not feeling that pressure after romping to a 4-0 win over West Ham. 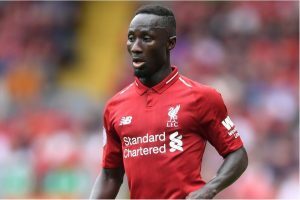 Their front three of Mohamed Salah, Roberto Firmino and Sadio mane were menacing as usual but new signing Naby Keita shone on his Premier League debut. Jurgen Klopp said there would be more to come from Keita and maybe there’s more to come from the rest of the team too. After their 2-0 defeat to City in the Community Shield things looked a bit bleak for Chelsea. 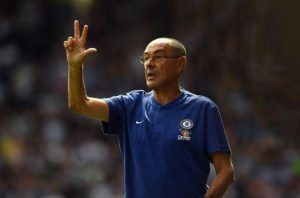 But a week is a long time in football and things are looking a lot more bright for Maurizio Sarri’s men now. They found a replacement for Thibaut Courtois in Kepa Arrizabalaga and also signed talented Croatian midfielder Mateo Kovacic on a season-long loan. Not to mention, the Blues looked very good in their first match – a 3-0 win at Huddersfield so perhaps we can talk about this Chelsea side as dark horses for the league title. It must be quite surreal for Arsenal fans to not see Arsene Wenger in the dugout but it’s a very real thing as it’s Emery who is now at the helm. It was a positive Gunners summer with the signings of five new players including Bernd Leno and Lucas Torreira and decent pre-season results against the likes of PSG and Chelsea. But their defeat to the reigning Premier League champions certainly put things into perspective with the display being labelled as ‘same old Arsenal’ by former player David Seaman. 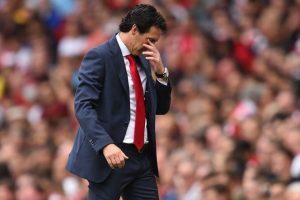 They were outclassed in every department and there were shades of the rusty Arsenal of Wenger’s latter years on show – the worst of which saw Petr Cech nearly score a comical own goal. It was not a brilliant weekend for all the promoted sides but perhaps Fulham’s defeat to Crystal Palace was the biggest anti-climax given the range of talent at Craven Cottage. 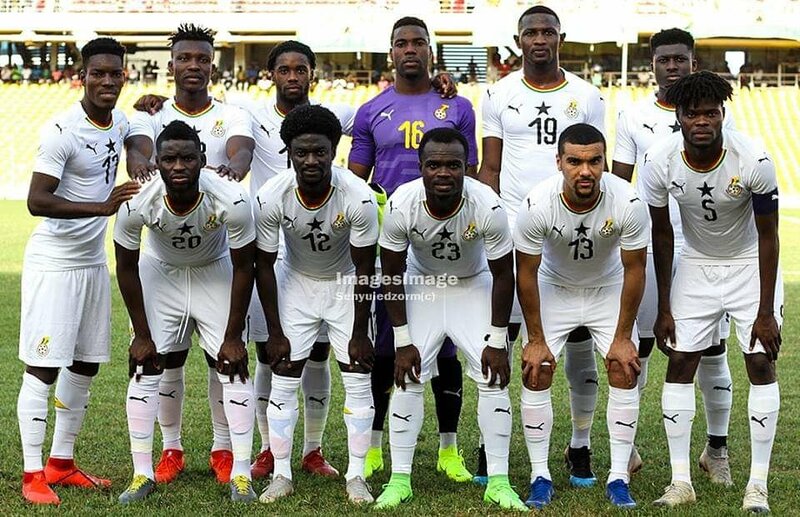 However, despite receiving a standing ovation at half-time for their exciting style of play at half-time, Slavisa Jokanovic’s side lost to the more experienced Eagles. Fulham have been incredibly busy in the transfer market and seven of their starting XI were signed this summer. Perhaps that is something for their fans to cling on to as they will surely get better as the weeks progress. The post Six things we learned from the Premier League’s opening weekend appeared first on Citi Newsroom.